Total supply of tokens: 10B. for 4 years - 20% on launch, 20% on one year anniversary and rest every month for three years. 20% vested on launch of Project Spring Network. 20% vested on the one-year anniversary of the launch of Project Spring Network. 60% vested of the tokens to be distributed every month for the next 3 years. 50% on launch of Project Spring Network. 50% of the tokens to be distributed every month over 2 years. SpringRole is powered by the SPRING token which is an ERC-20 compliant token. Every action on the platform is linked to the token and the token can be used within the platform to perform various actions. SPRING token is the fuel that powers and drives the platform. Getting rewarded for endorsing others. You complete your profile and get attestations. 45% Adoption, building a strong developer ecosystem, incubator fund, public relationship and partnership. 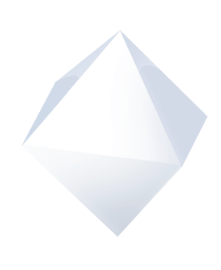 Mike is an internet executive, investor and strategic advisor and CEO of Science, Inc. 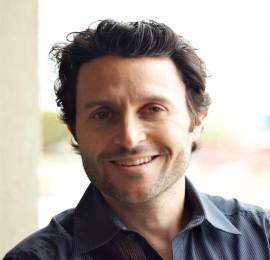 He is Los Angeles’s most active angel investor with more than $2.5B in exits. His exits in 2016 alone included Science portfolio companies HelloSociety (acquired by New York Times), FameBit (acquired by Google) and Dollar Shave Club (acquired by Unilever). He started his first company in college, and he was previously the CEO of Userplane , Tsavo, PBJ, MySpace, Myspace Japan, and FIM. 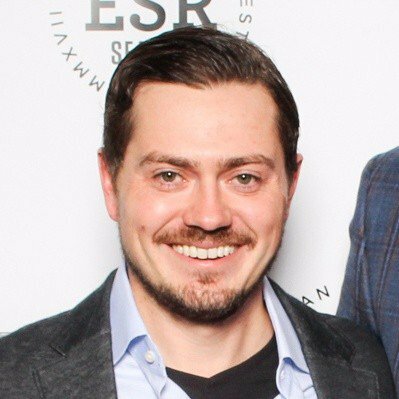 Alex Waters has held roles on the Bitcoin core development open source project and has founded several startups since, including Coin.co, a payments company, Coin Apex, one of the very first digital currency and blockchain research organizations, and most recently Elm Labs, a tech advisory and consultancy to the space. Rick is the Managing Partner of Protocol Ventures. Protocol is the first fund of funds focused on crypto assets. 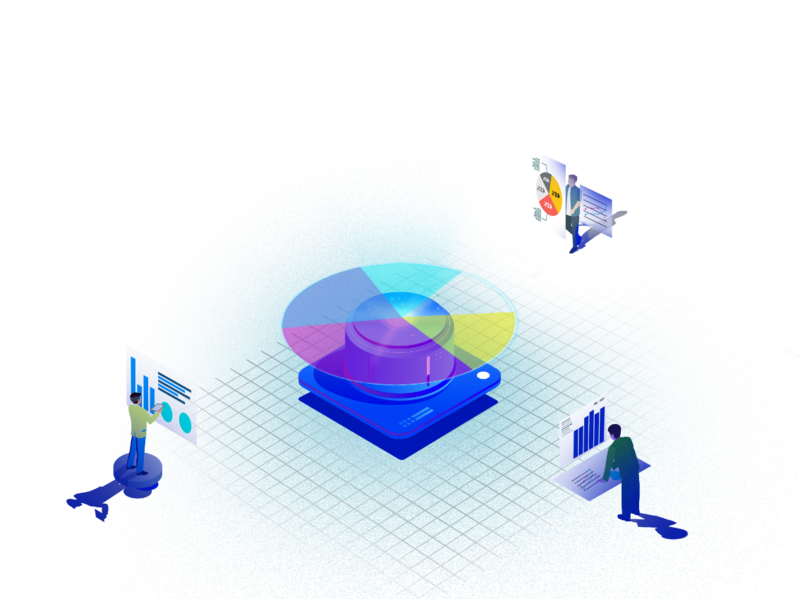 Protocol invests in the top 10 crypto hedge funds to provide investors with diversification across various crypto assets and complimentary fund strategies through a single LP investment. Jesse Proudman is launching a crypto currency business in Q1’2018. Prior, he was a Distinguished Engineer at IBM focused on Blockchain technology and Crypto Currencies. He is a lifelong serial entrepreneur who raised more than $22M for Blue Box before the successful exit to IBM and is an active angel investor having invested in more than 30 startups. Jesse serves as a mentor and board member for the Beurk Center for Entrepreneurship at the University of Washington. Greg Gilman, founder of Science Blockchain. He is also a co-founder and general counsel at Science Inc.
He’s the co-founder and executive chairman of RxVantage. Greg has participated in early round investments in dozens of companies including Maker, Klout, Scopely, Dollar Shave Club, and ZipRecruiter. Greg formerly served as a professor of law and director of the Center for Entrepreneurship and Technology Law at Pepperdine University School of Law. Jeremy is the founder and COO of Fountain, a leading mid-market and enterprise hiring automation platform. Fountain processes over 5,000,000 applications across more than 50 countries. 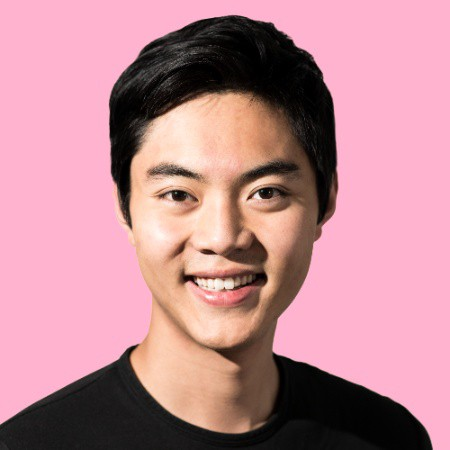 Participating in Y-Combinator, Jeremy has gone on to raise over $11MM. He is also a past recipient of the Thiel Fellowship and an angel investor. Jason Morton's involvement​ with​ cryptocurrency​ began​ in 2011, and he advises a growing number of companies, decentralized organizations, and investors on the space. 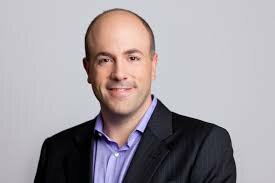 Jason worked for Credit Suisse in Mergers and Acquisitions and Technology Investment Banking, seeded hedge funds and managed a $50M endowment. He advises a global compliance management firm serving asset managers in applied mathematics, statistics, quantitative modeling, and regulatory compliance technology. 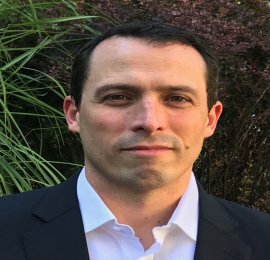 Jason's academic appointments include tenure in Mathematics and Statistics at Pennsylvania State University and visiting scholar appointments in Computer Science at Harvard University and in Mathematics at Stanford University. Swaroop is a serial entrepreneur currently working on a startup in the blockchain space. He also contracts with Evensi, an event discovery platform. Prior to this, Swaroop co-founded an eSports company, Dotaprohub which was acquired by Unikrn. His company, Atticous, was one of the 10 companies funded by the top B2B accelerator, Tech Wildcatters. He co-founded Racked Hosting, which he ran for over 10 years ago. Nitin is an experienced US-India tech investor and a leading voice in India's blockchain ecosystem. 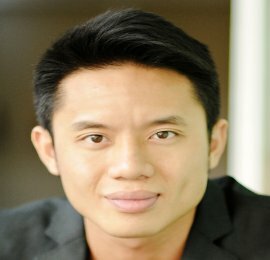 He has been a founding principal at Lightbox (a $200M VC fund), and is an active angel in 10 startups, as well as a founder of Incrypt, a new blockchain venture. 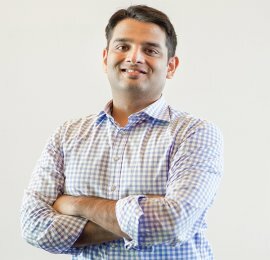 Earlier, Nitin was a VC in the US at NEA, the world’s largest venture fund, and part of the early management team at EverFi, one of the largest education tech platforms globally. 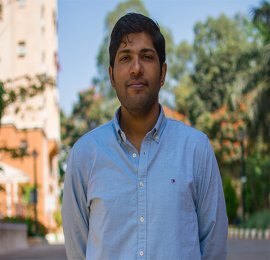 A Wharton graduate, he also serves on the India Advisory Boards for the USC Viterbi School of Engineering. Mingyang graduated from Carnegie Mellon University in Computer Science. 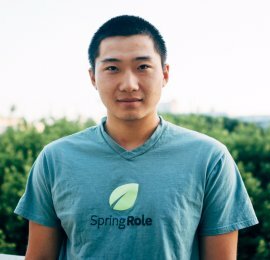 He co-founded SpringRole with Kartik in 2014 and now served as advisor to bridge Chinese crypto community users and investors. Besides SpringRole, Mingyang is Head (GM) of Global Product Innovation at Meitu (1357.HK). During the time, he built a 25-people team across 4 counties and has deep understanding on the pain points of talent and recruiting industry. 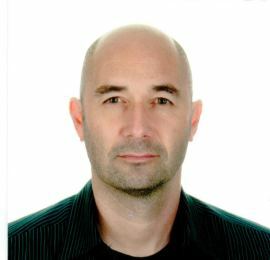 He also has much experience in building and growing consumer products in photo, video and social. Mingyang general manages 2 products for Meitu with over 100M downloads and 20M MAU over the world. Andy Tong is a serial entrepreneur known for his success as Founder and CEO of top online game portal MMOABC. 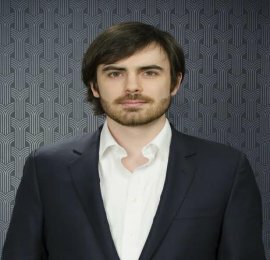 Andy’s role as Co-Founder and Chief Strategy Officer at SyncFab involves influencing, maintaining, and fostering relationships with strategic partners which led to a very successful token sale with over $15M raised. In addition, he is an angel investor in biotech, blockchain, cryptocurrencies, eCommerce, education, gaming, hardware, mobile apps, monetization platforms, real estate and virtual currency companies. On his free time, Andy regularly advises and mentors various startup companies. Andy regularly donates to and sits on the Advisory Board for Senhoa Foundation a 501(c)(3) non-profit organization represented by Coco Rocha that combats human trafficking and exploitation. 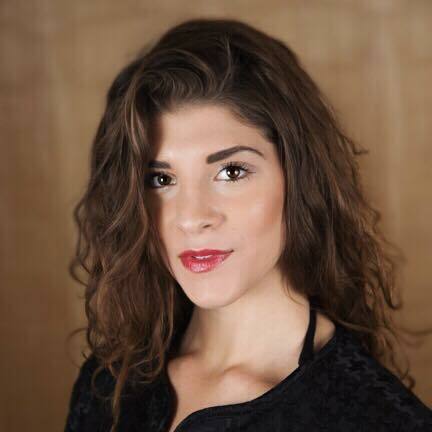 Toni Lane is an artrepreneur in the Digital Currency and Blockchain Industry and the co-founder of CoinTelegraph and CULTU.RE, a company created to evolve the future of government into communities like burning man. She is an empath, investor, artist, advisory board member, transformational evangelist and founder who has been affectionately entitled “The Joan of Arc of Blockchain” by her peers and various publications. Miss Lane ​serves, or has served as an advisor to several notable companies, funds and family offices, including, but not limited to: SingularityU, Polymath Network, Factom, The United Nations, Propy, HSBC, Cicso, the government of Saint Lucia, P&G, Institute for the Future and St. Gallen Symposium. She has been a figurehead of using blockchain for peaceful evolution into new forms of societal structures through BigThink, TEDx, Katapult, Polycon, Innovate your State, DraperU, NEXUSearth, Exponential Finance, World Crypto Economic Forum, Blockchain Economic Forum and many others. Miss Lane is grateful to have been given the opportunity to be of service toward these accomplishments, and retains the perspective that every idea of who a person "is" appears irrelevant in the face of time. True unconditional love and friendship; what matters. In other worlds, Toni Lane is a recording artist and the founder of the “immateralism” (post art) movement where she uses consciousness as a medium.